If you need to make a great promo video for your business or organization but don’t have time to get up to speed with current thinking about how to make it amazing, don’t worry! We’ve done a bunch of research on the topic and have summarized it all for you in this article. First of all, it’s important to plan ahead as much as possible to avoid spending too much time on execution later on, so let’s start with the hardest part: the big idea. Know your audience. Who is your audience? If you can answer this question easily, you’ll know what level to pitch your script at. If your audience is sporty men between the ages of 17-32, you can make your promo action-oriented and perhaps a bit risqué. If your audience is retirees you should probably make it more gentle and considered. Focus on entertainment over facts. These days, people can easily skip past or ignore advertising when they encounter it digitally, so you’ll find that smart promo videos work out what their audience would be watching for fun and then making their content fit that mould. People then willingly participate in an advertising campaign. Think about personality. Don’t write your script as if the author is a fact-spouting robot, imagine the story being told from the perspective of someone your audience would trust the most. Usually that personality is “someone just like them” (but be careful, it’s important to not come across as patronizing). The usual way this works is that the advertising company hires a celebrity to be in their promo, but in the last couple of years we’ve seen a change in the way marketers approach it, and mainly that is to make people want to actively participate in the campaign. How do you get people to participate? Nowadays we’ve seen a large number of very successful promotional campaigns that involve real people in campaigns in a variety of ways, changing the traditional role of the viewer from a passive to an active participant. We’ve broken down the different ways people are doing this in an article here, but it can be summarized by saying that you have to offer them something funny or meaningful. Can you give me an example? Sure. Let’s say you’re a plumber. Plumbing isn’t really an emotional topic like wilderness conservation or feminism, so let’s go with fun or funny. Everyone’s had a plumbing disaster that, while not that fun at the time, makes for a good story afterward. Start a competition on your Facebook page where you ask people to send in photographs of their worst plumbing disasters, and maybe kickstart a few entries by taking photographs of some of your jobs (with your client’s permission of course). This idea drives user engagement and will hopefully make people think of your business when they do actually have a plumbing disaster. Include the best ones in your promo video to drive further entries. If you keep the momentum going it may generate a fair amount of buzz in your community. 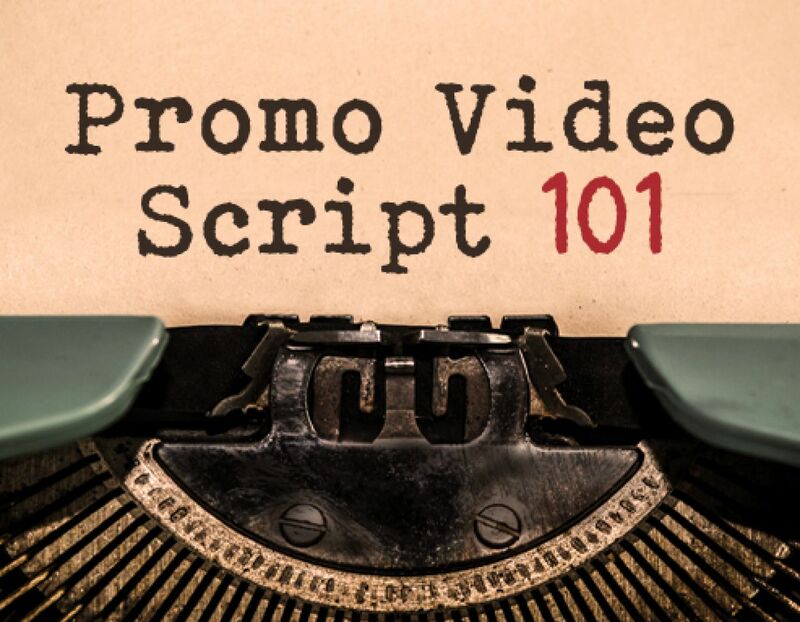 If you’re still struggling, check out our article on promo video ideas here for some inspiration, otherwise, you can get started here, and don’t forget to send us a link to your awesome Biteable video when you’re done!